The wheels on your Toyota vehicle are at factory specifications when they are parallel to each other and perpendicular to the road. Your wheels are also important because they include your tires that provide the rubber where your vehicle meets the road. That makes your wheels and their alignment important for your driving experience and safety. Due to a variety of factors such as driving style and road conditions, your wheels will get out of balance or alignment over time. 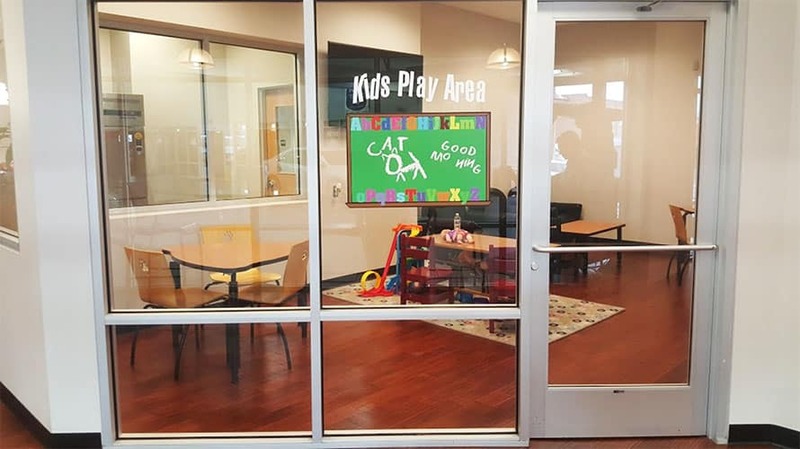 Misaligned wheels have consequences such as uneven tire tread wear, shaking in the steering wheel, tire blowout, and higher tire replacement costs. 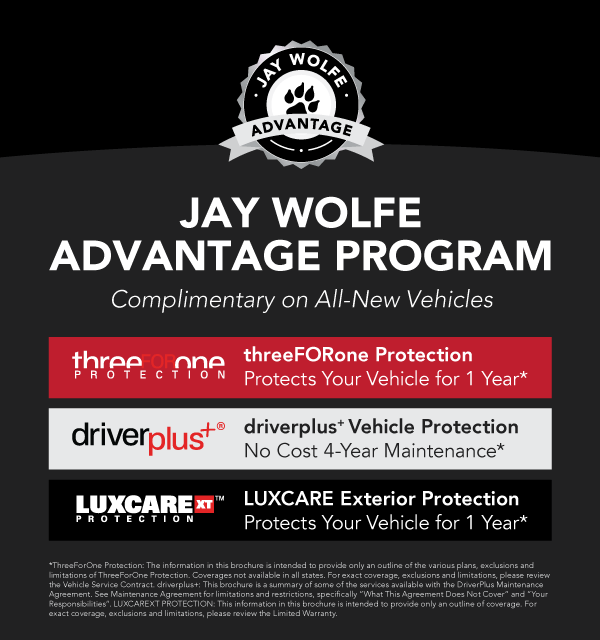 The Toyota 4-Wheel Alignment Service at Jay Wolfe Toyota begins with a factory trained technician with special computerized equipment that precisely evaluates your wheel angles and corrects them as needed to restore factory specifications. 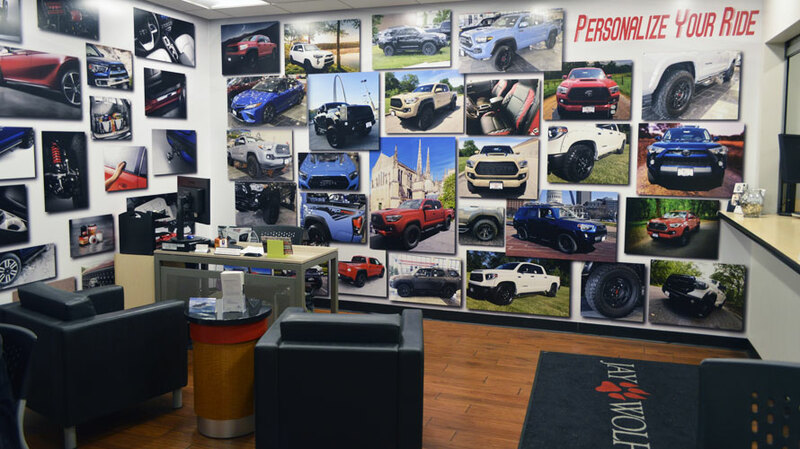 *See Service Advisor for special details. Special Good Through 04/30/19. How to tell if my wheels are out of alignment? When your wheels are out of alignment, the problem might be undetectable to the naked eye. This is a big reason why 4-Wheel Alignment Service is best completed by a factory trained technician with special tools. If wheel misalignment is not caught and the alignment problem worsens, the impact that the misalignment has on your tires and driving experience will become increasingly obvious. If you have any of the signs that your wheels are out of alignment, then the problem is bad enough to schedule service ASAP if you want to prevent the problem from getting out of hand. 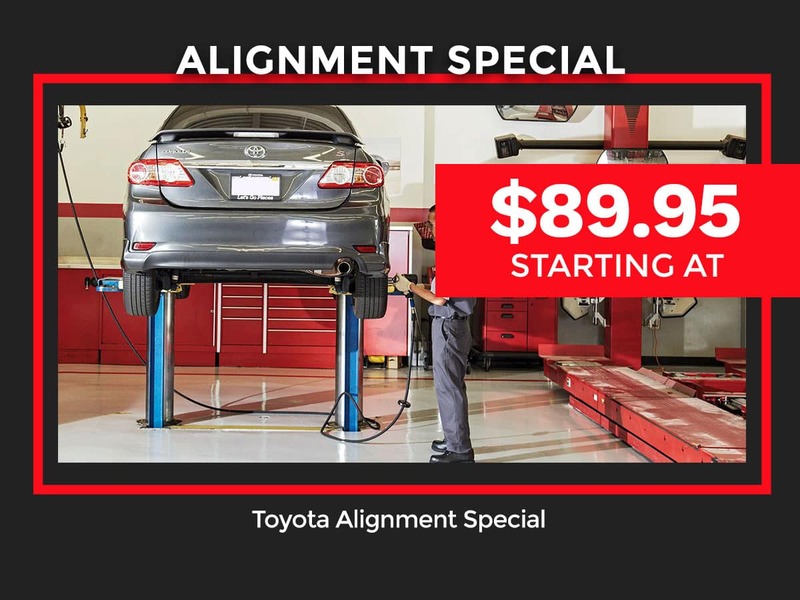 A Toyota 4-Wheel Alignment Service at a reputable service center with a factory trained technician is what we recommend if you want the job done right. 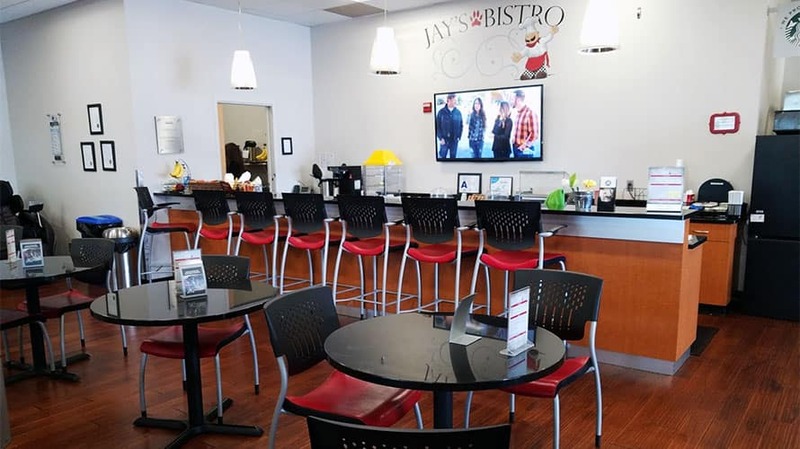 Jay Wolfe Toyota of West County is conveniently located in Ballwin within the larger St. Louis Metropolitan area. 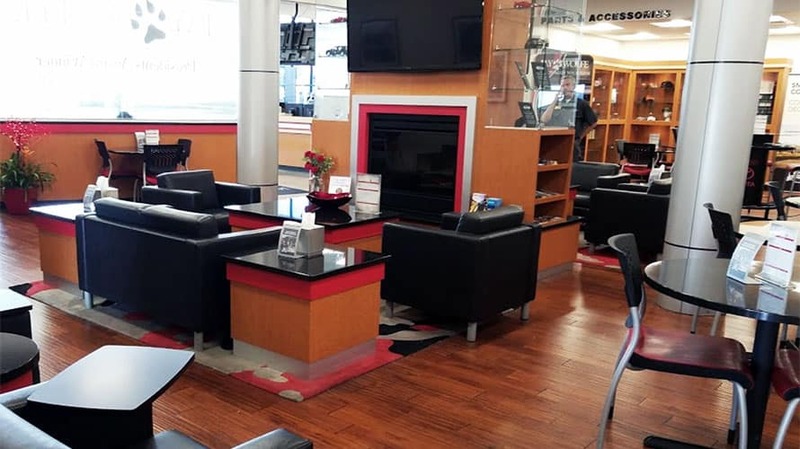 If you live in the area, drive a Toyota, and need your wheels aligned, then we would like to extend an invitation for you to receive a Toyota 4-Wheel Alignment Service at Jay Wolfe Toyota of West County.